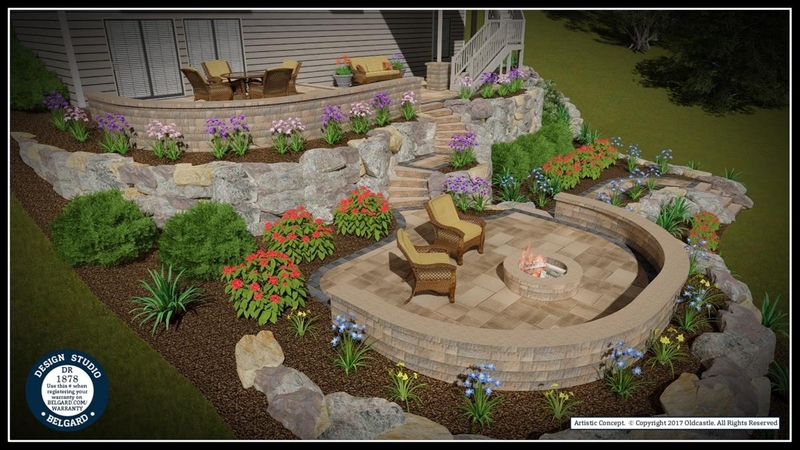 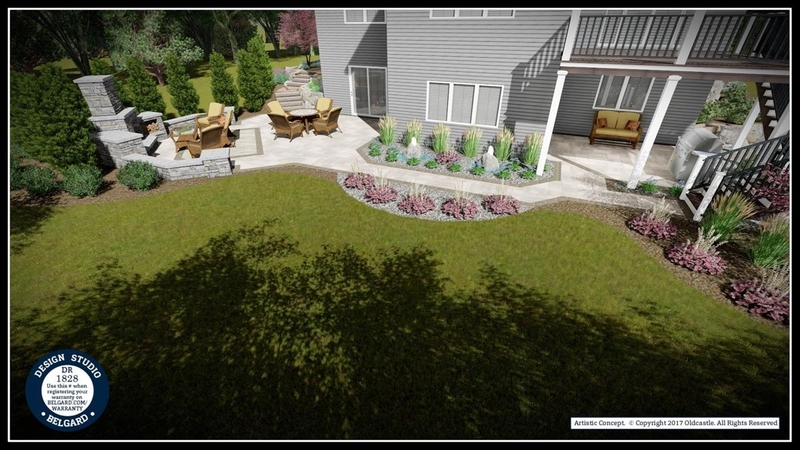 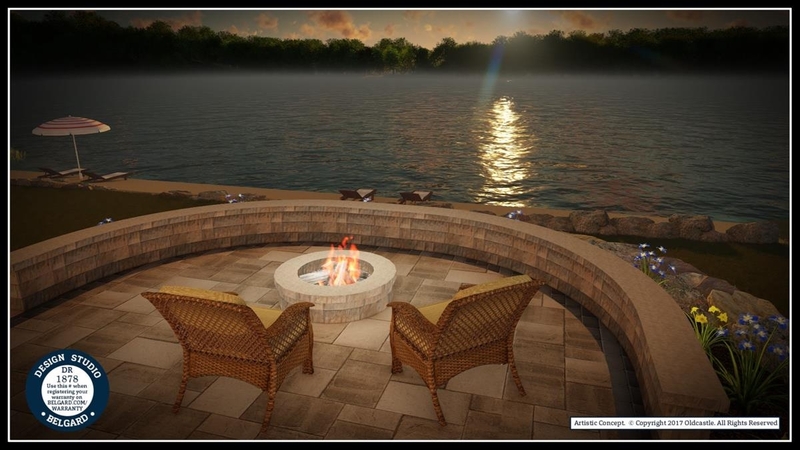 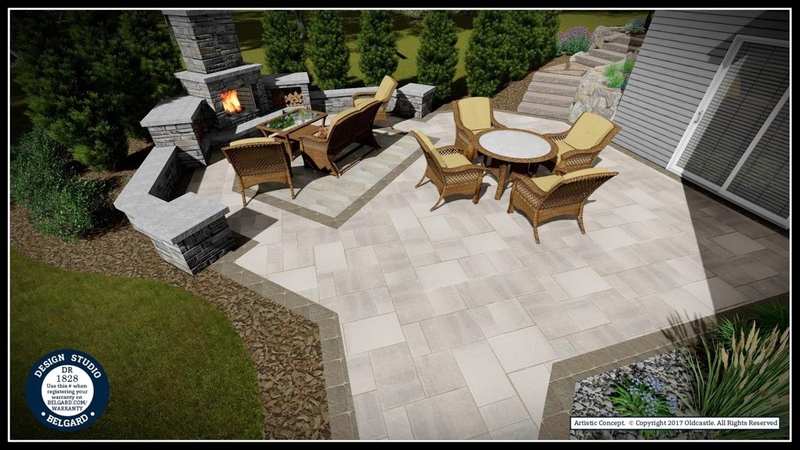 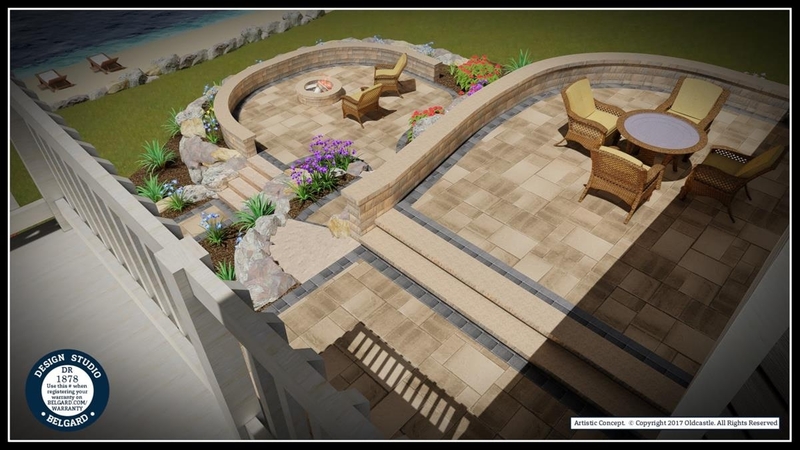 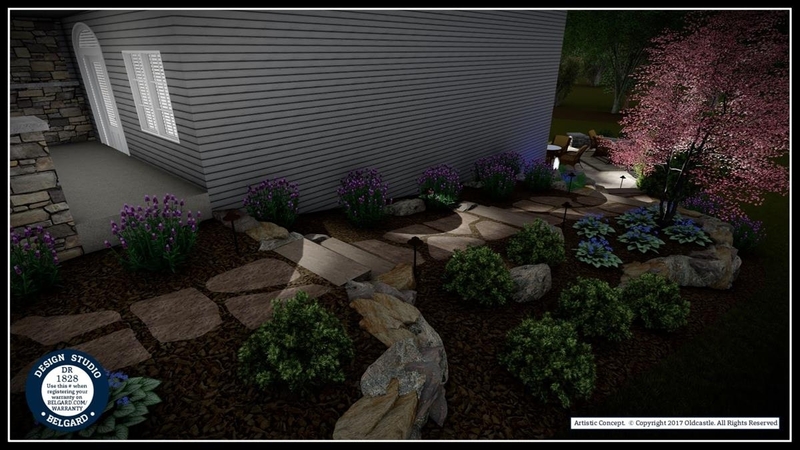 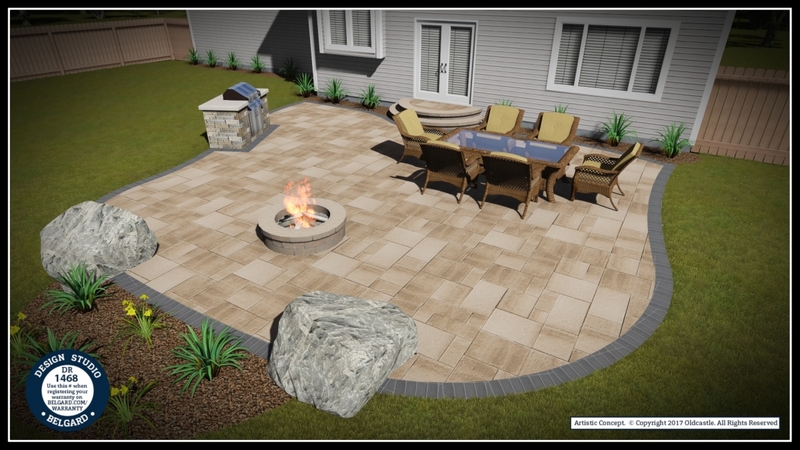 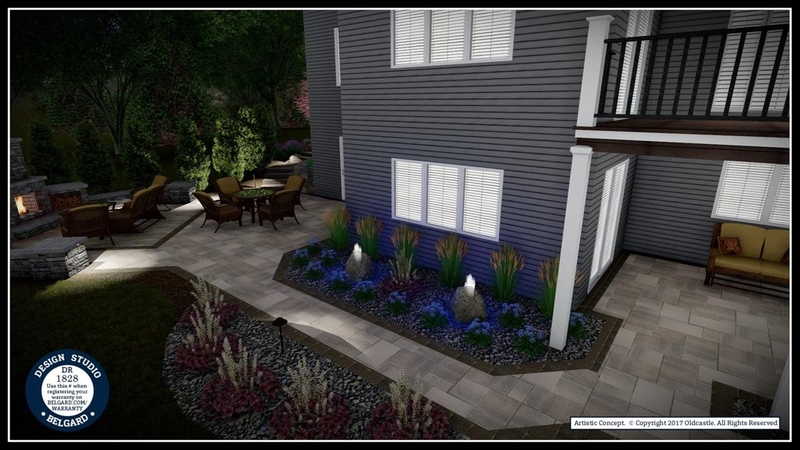 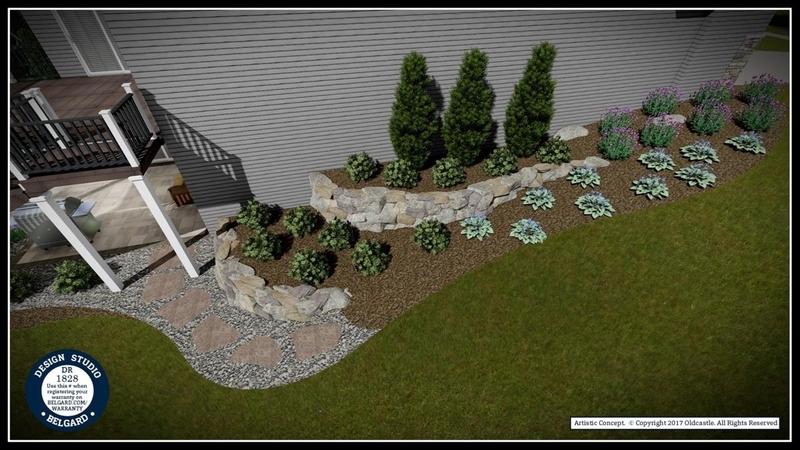 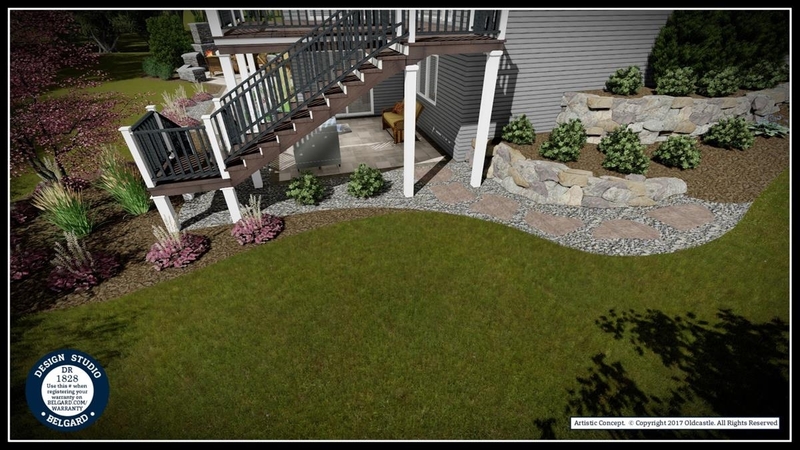 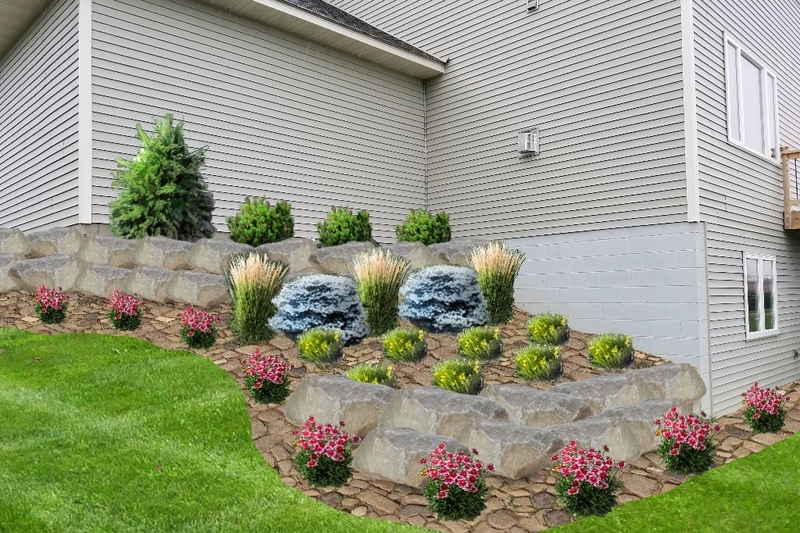 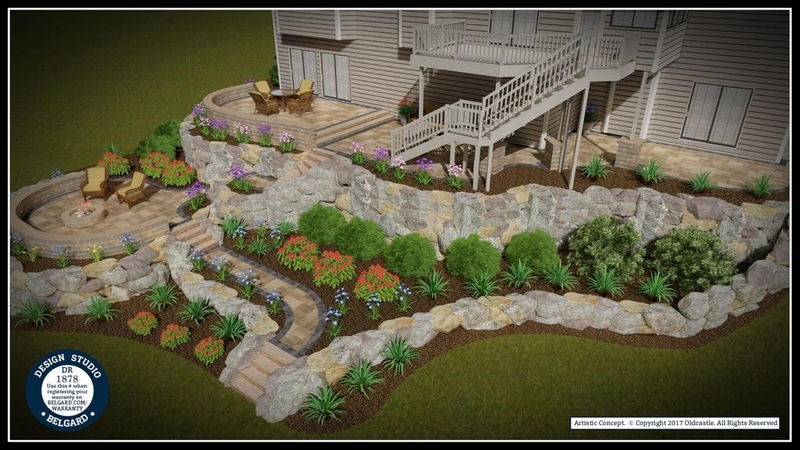 With our state-of-the-art landscape design tools, we create unique patios, gardens, planting beds, walls and walkways for every client. 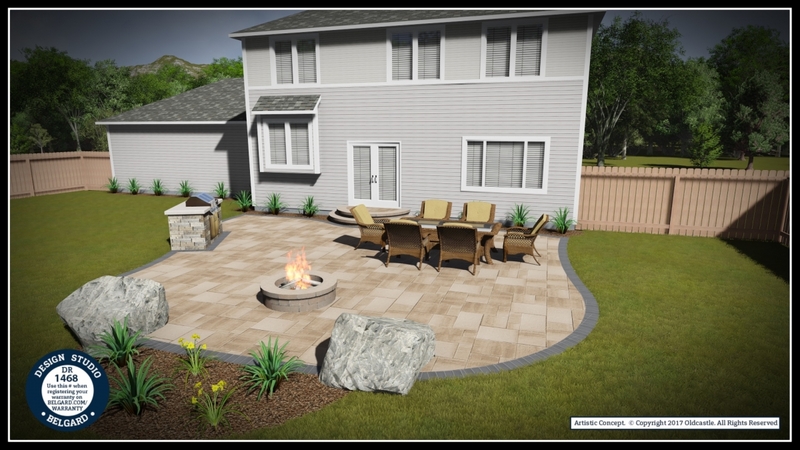 We can enhance any front or back yard and give you a perfect vision of your outdoor living space before we move a blade of grass. 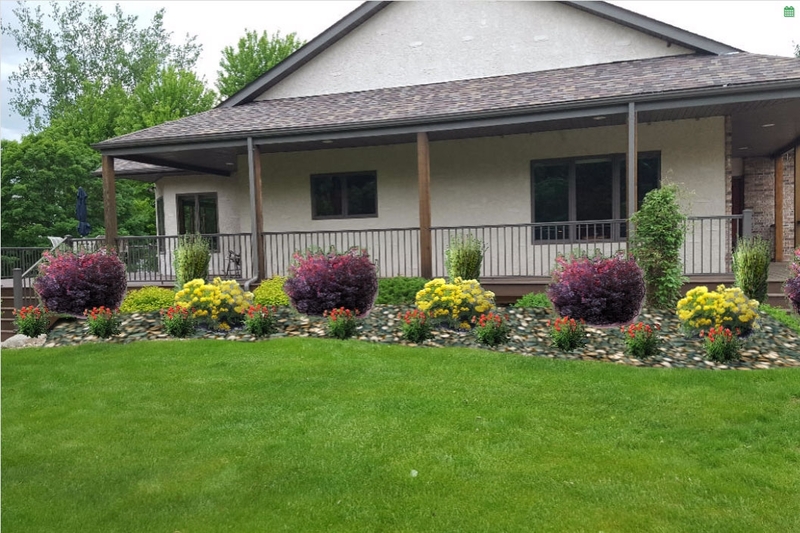 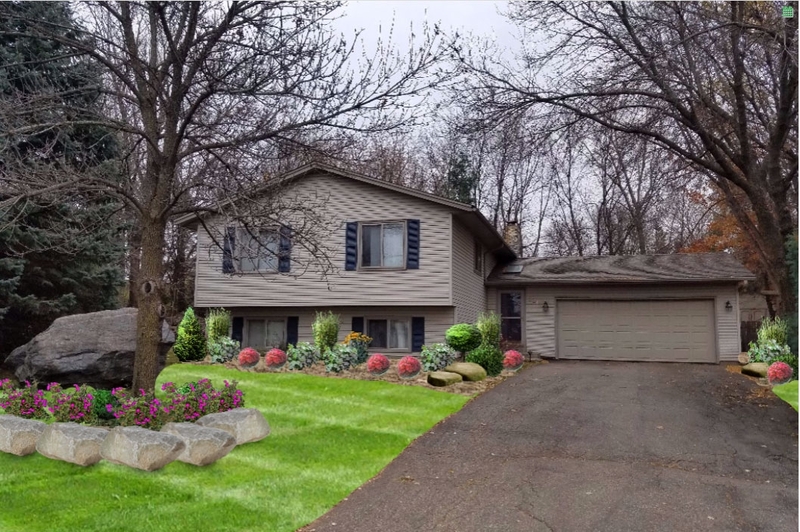 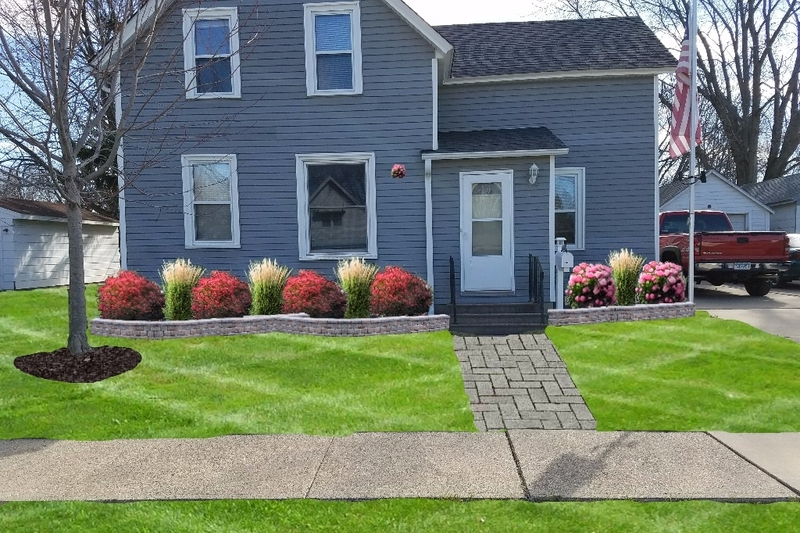 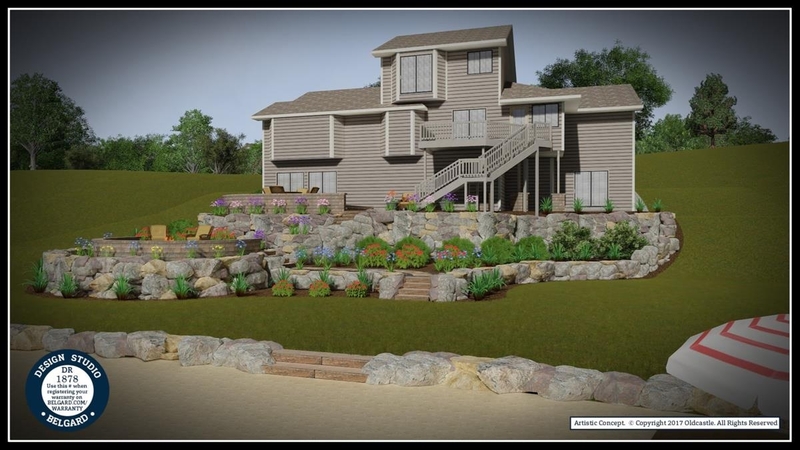 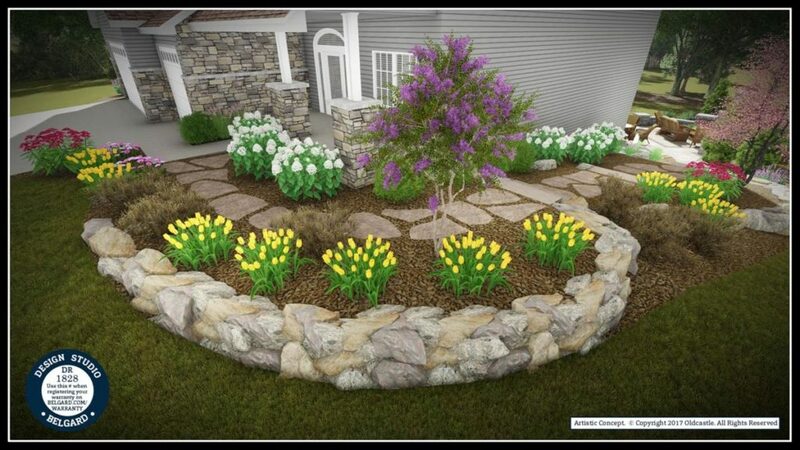 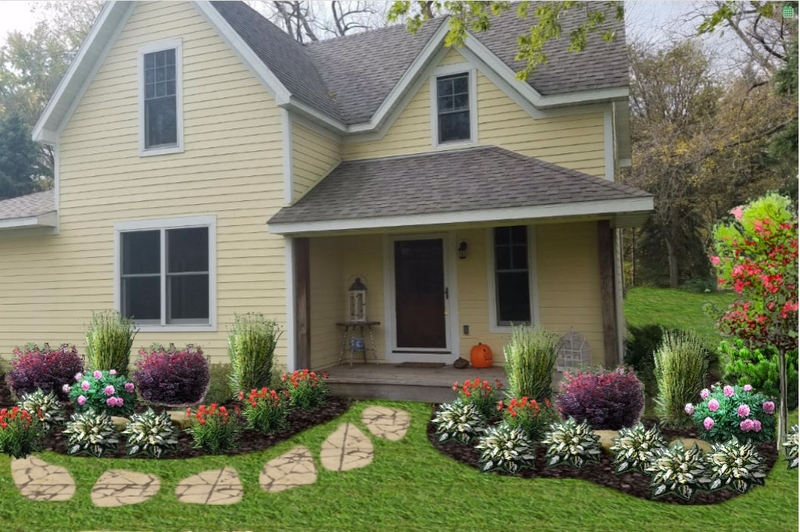 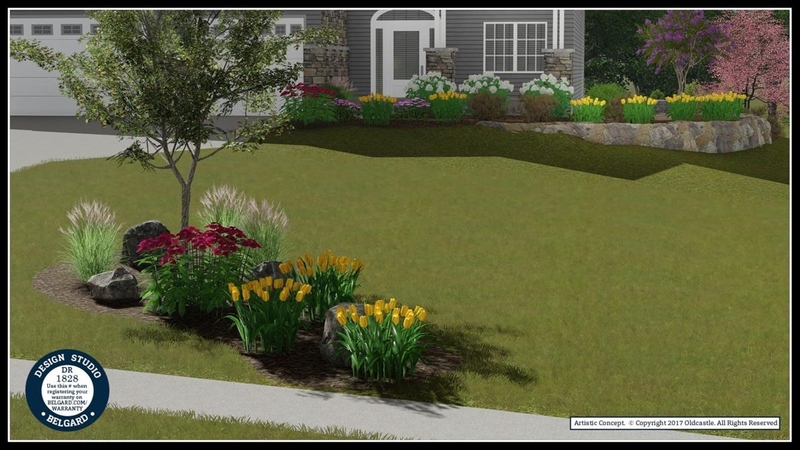 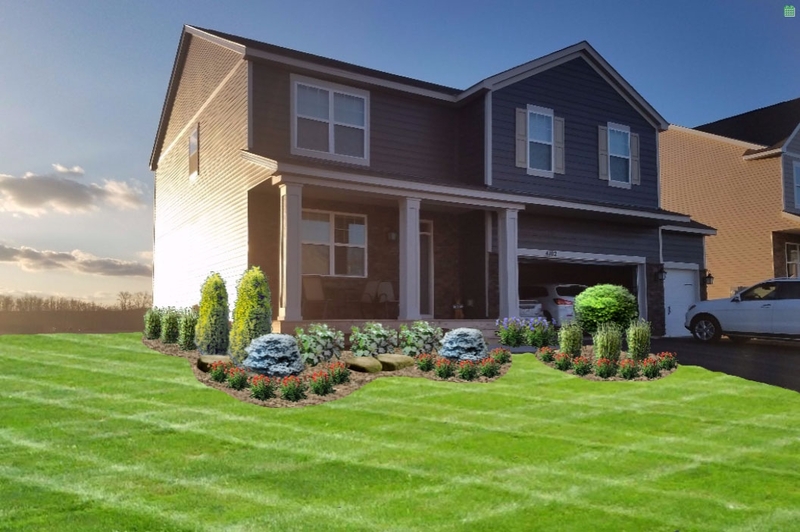 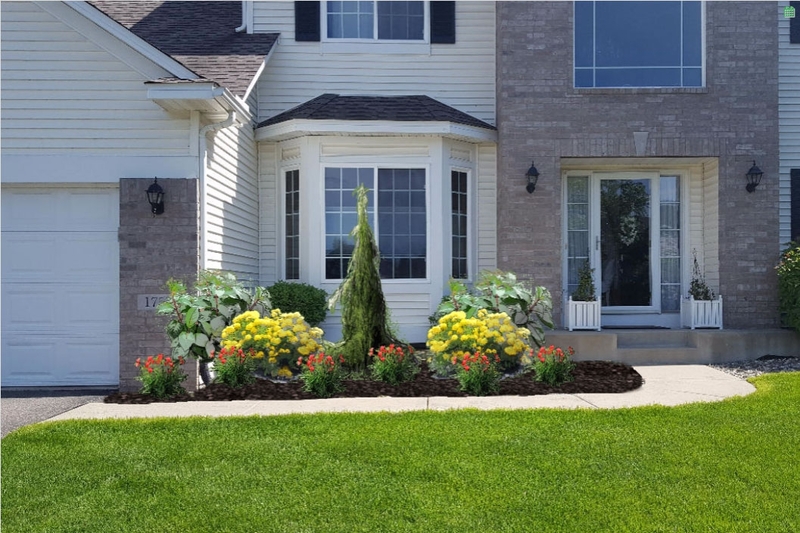 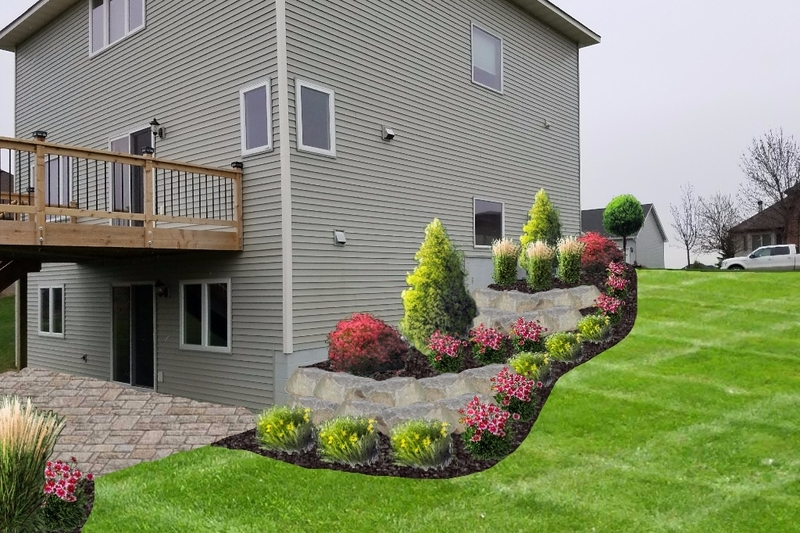 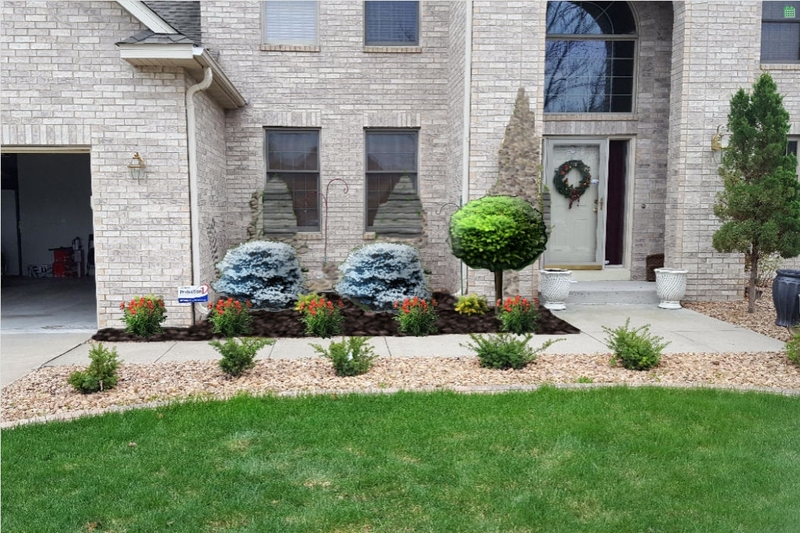 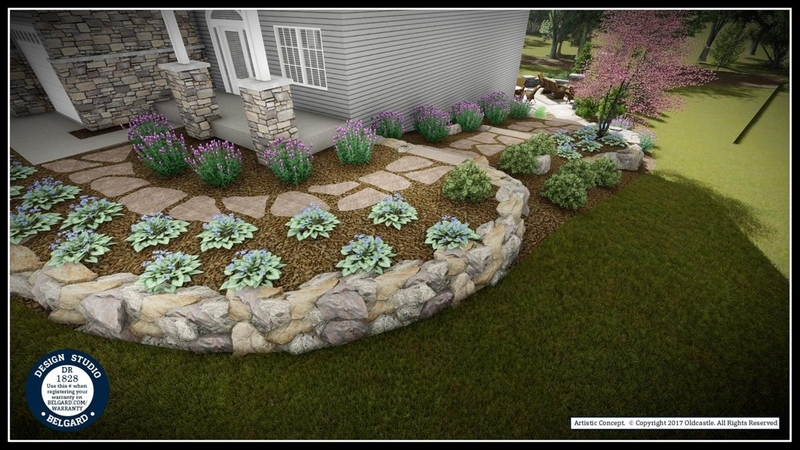 We focus on landscape designs that maximize curb appeal, minimize maintenance and enhance the appearance of any Twin Cities home.